This guide will help you install SJ Scroller for VitueMart step by step. After installing, go to Extensions -> Module Manager and find SJ Scroller for VitueMart to configure. 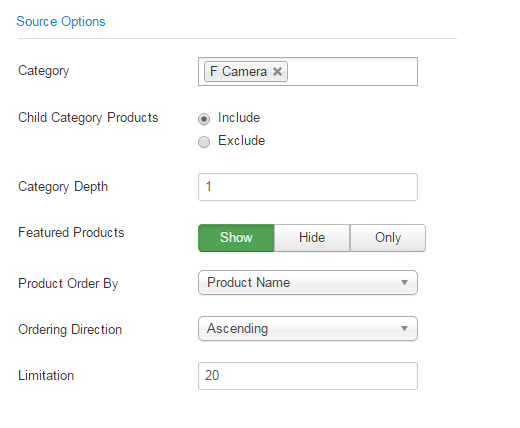 Featured Products – Allow to Show/Hide or Show only featured products. 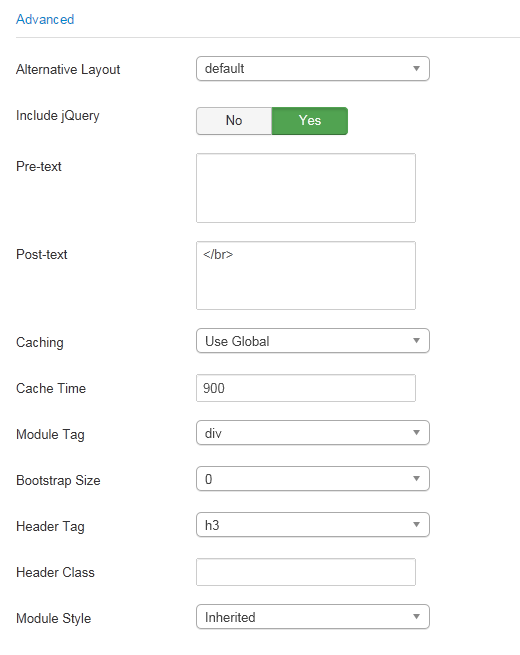 Description Maxlength – The maxlength of product’s description. Set “0″ to show full description. 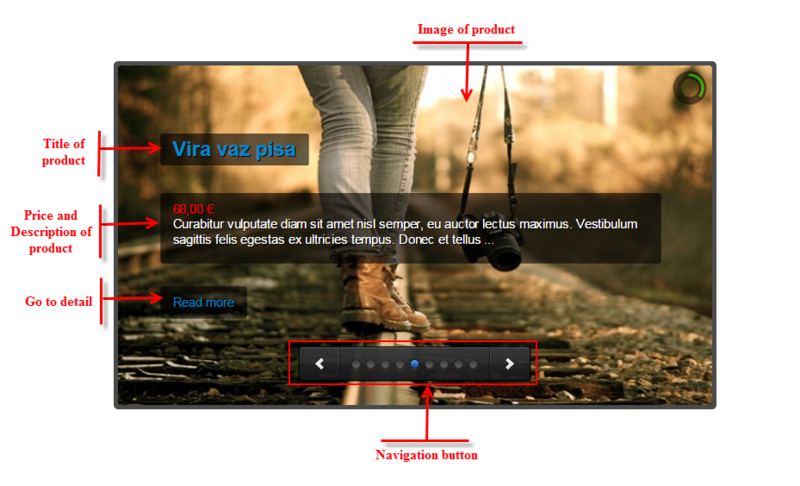 Description – Allow to show/hide images from product’s description. User Default Image – Use default image if article have not image.